The third merit list of eleven class admission has been published today. 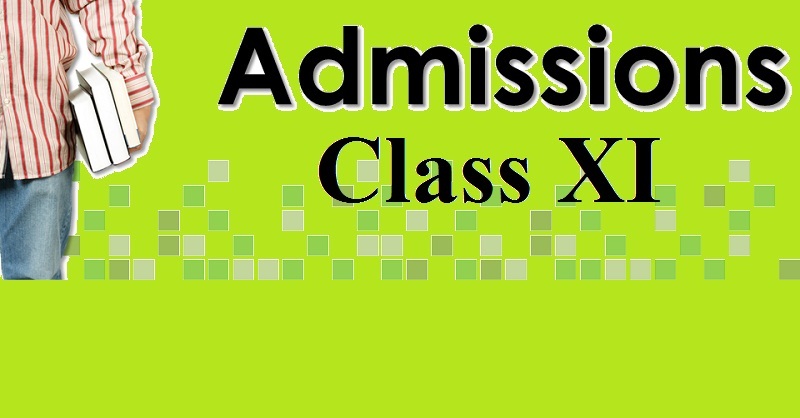 Visit www.xiclassadmission.gov.bd to view or print the result. Admission from 3rd merit list will have to be completed within 30 June. Students who didn’t get the chance to get admitted will now be able to get themselves admitted from the 3rd merit list. Still there are some vacant seats in many government and non-government colleges.